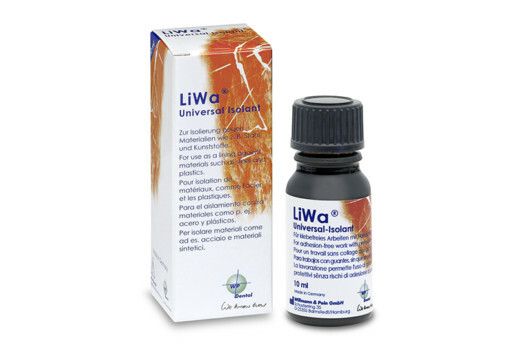 LiWa is a light-curing resin for all wax works. 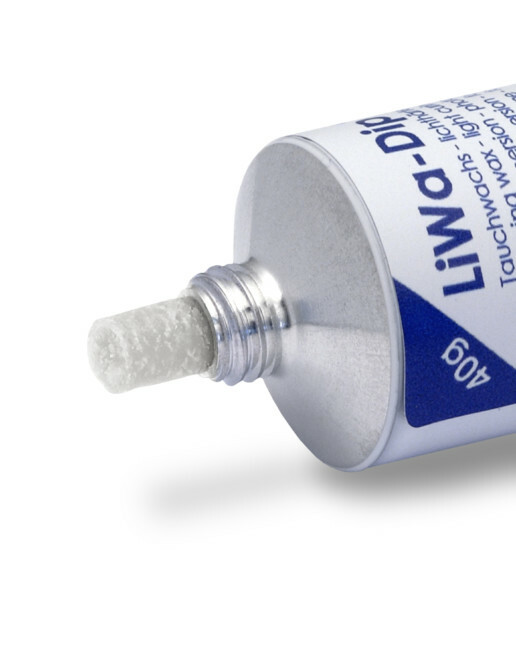 LiWa has a moldable consistency and can be modelled „cold“ with gloved hands or „hot“ with an electrical wax-knife (for example our LiWaxer). 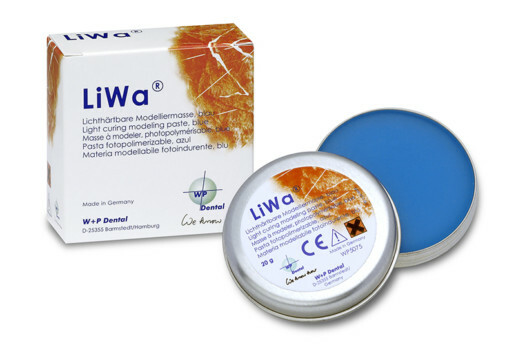 LiWa can be applied directly on the previously insulated master model. 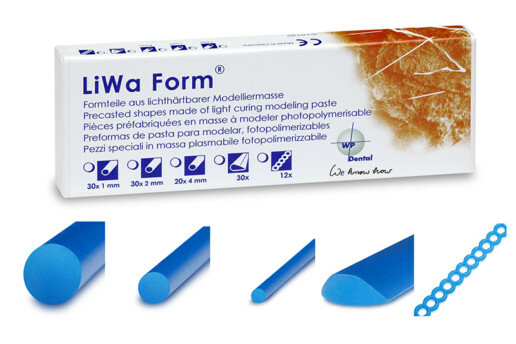 The resin LiWa cannot be held into an open flame during the modelling because it would burn out completely. 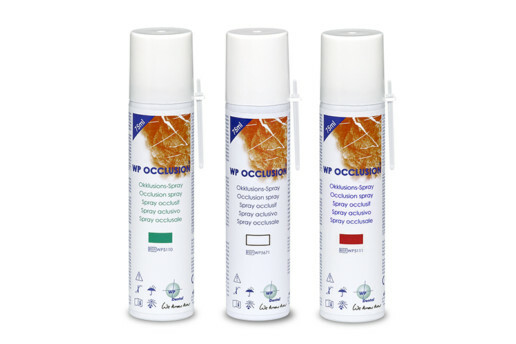 There is no need for duplicating the master model, this saves valuable time. 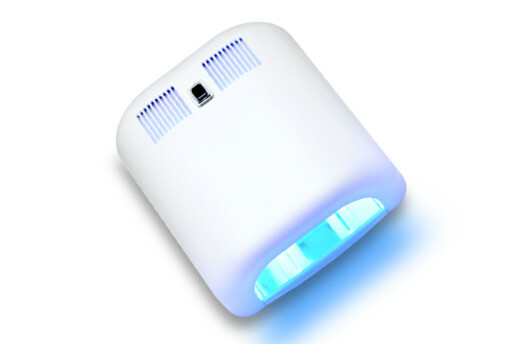 The light-curing of LiWa with UV-light only takes a short time. The exact period of the polymerization depends on various factors, like the light intensity or the colour of the employed gypsum. 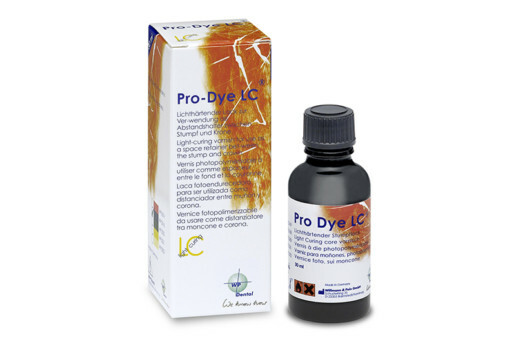 The procedure for finding out the correct duration of the light-curing is described in the instruction for use. LiWa shows very little contraction. The cured LiWa modellations reproduce details very well. They are firm and flexible at the same time. The polymerized pieces can be easily removed from the model and very well grinded with rotating instruments, without warping or breaking. This is due to the very high elastic recovery of the cured LiWa modellations. 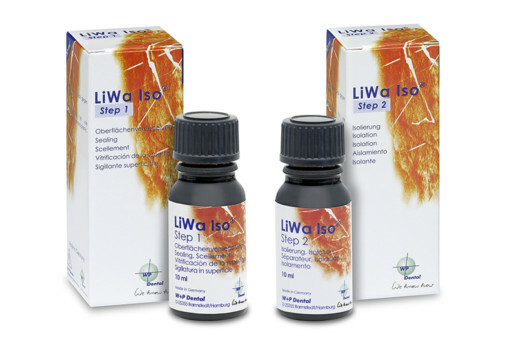 LiWa burns out completely and without any residue. 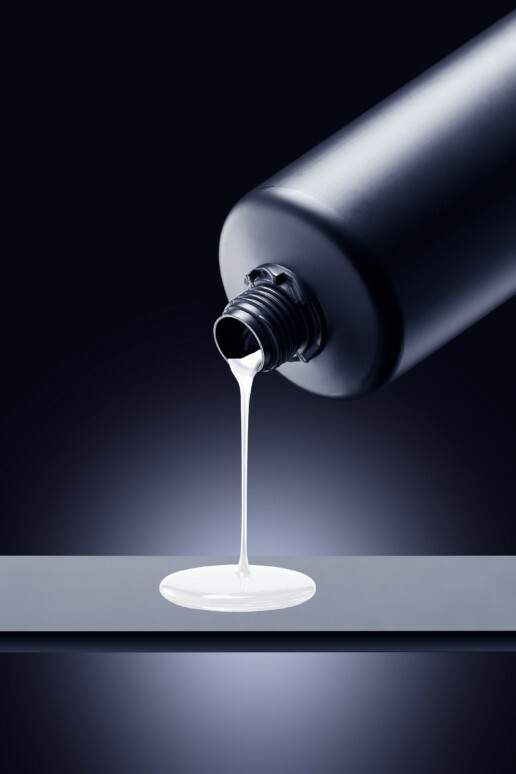 Like most resins, the material expands when heated, a fact that should be taken into account in the choice of the embedding material. 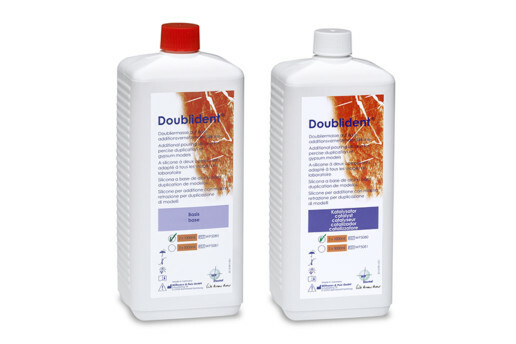 Therefore, so called speed-embedding materials can only be used if the temperature can be increased gradually. 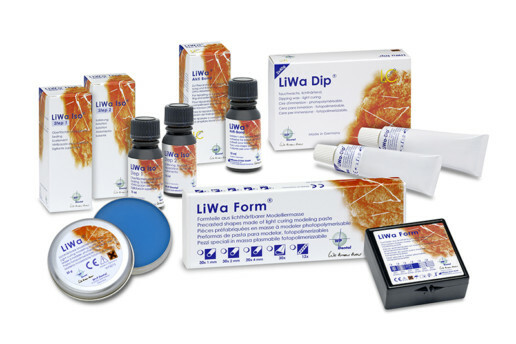 LiWa is part of a wide range of materials: resins in different consistencies, preformed resin patterns, useful complementary materials for different areas of use as well as functional sets. 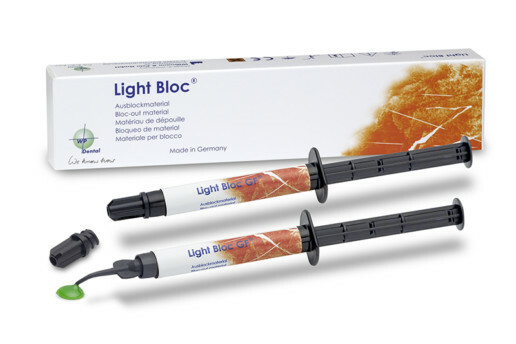 Light-curing modelling material for all metal works (wax works): repairs, crowns, bridges, implant work. 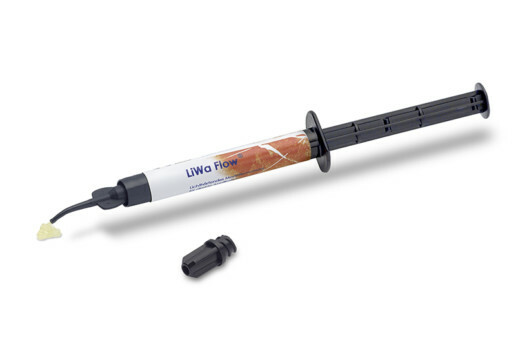 To insulate the model against LiWa, it is necessary to use LiWa Iso Step I + II.